We Got Optimism on the West Coast of Florida! 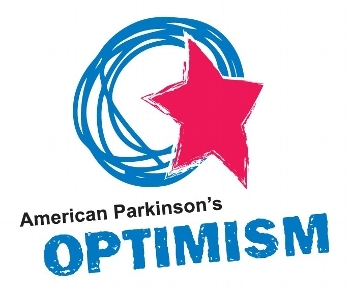 Please help the APDA West Coast help raise funds for Parkinson's Disease through our We Got Optimism Campaign! In Florida, the APDA has two Information & Referral Centers, one chapter and many support groups all helping, "To Ease the Burden - Find the Cure" of Parkinson's disease. The APDA I & R Center in St. Petersburg and the Tampa Bay PDSG have joined together to help spread awareness and raise funds for PD. Please take a moment to help us continue our efforts by supporting our mission and goals!